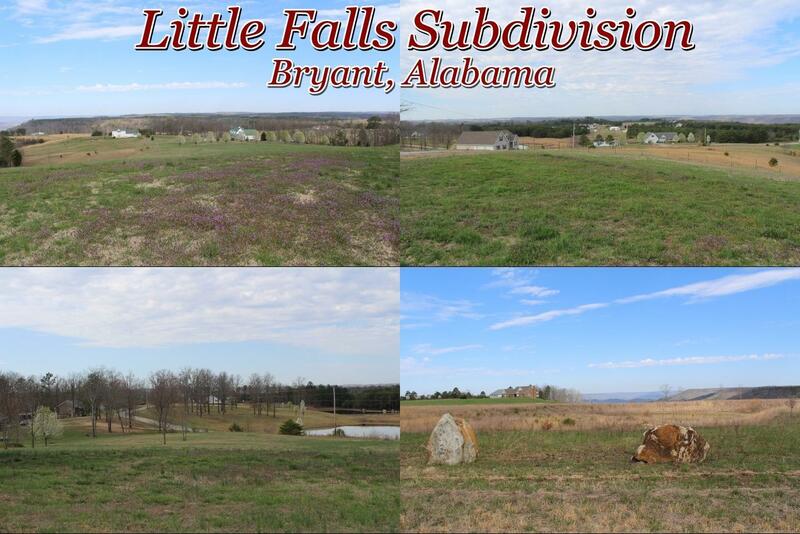 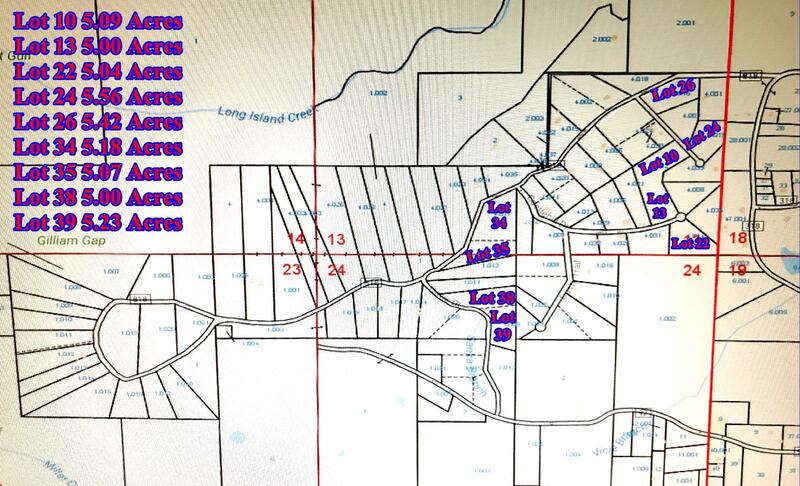 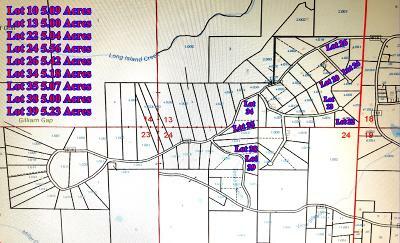 Beautiful land located in Little Falls Subdivision. 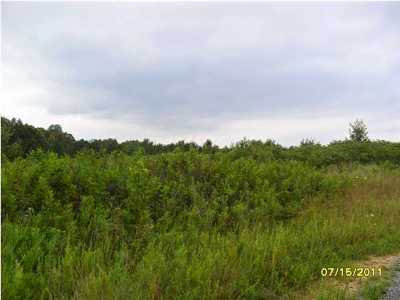 Build your dream home on this beautiful 5.09 acres. 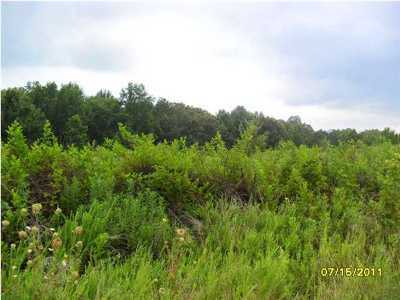 Convenient location only 2 miles from schools and only 35 min. 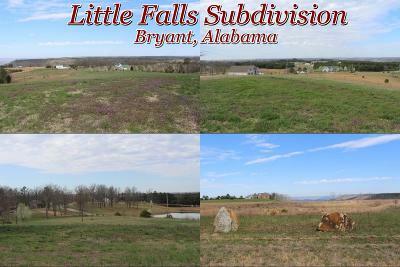 from Chattanooga TN, Ft. Payne AL and South Pittsburg TN.